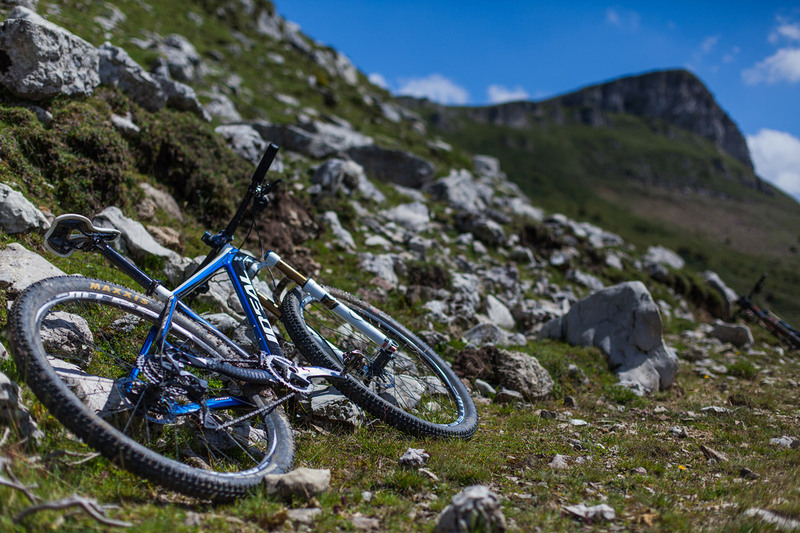 "Thank You for beautiful four days mountain biking trip. 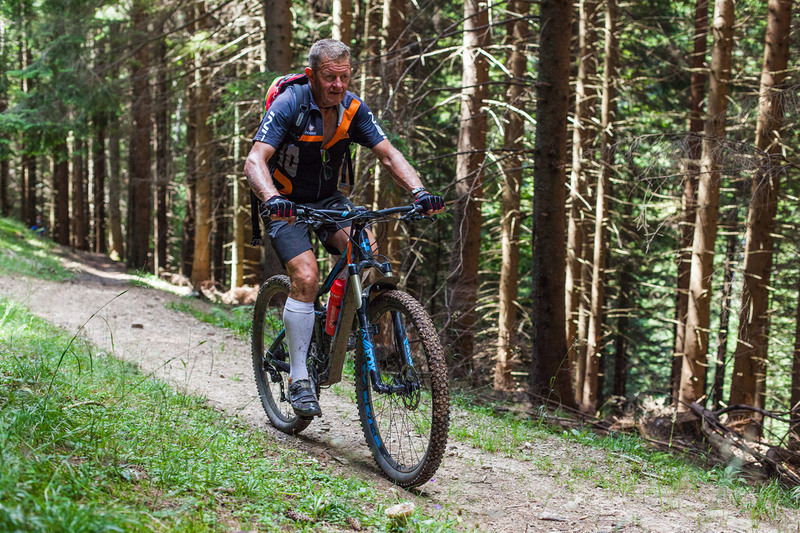 In spite I am 59 years old, Your advice substantially improved…"
Milo wrote us an email rather late in the summer, when our schedule was almost full. 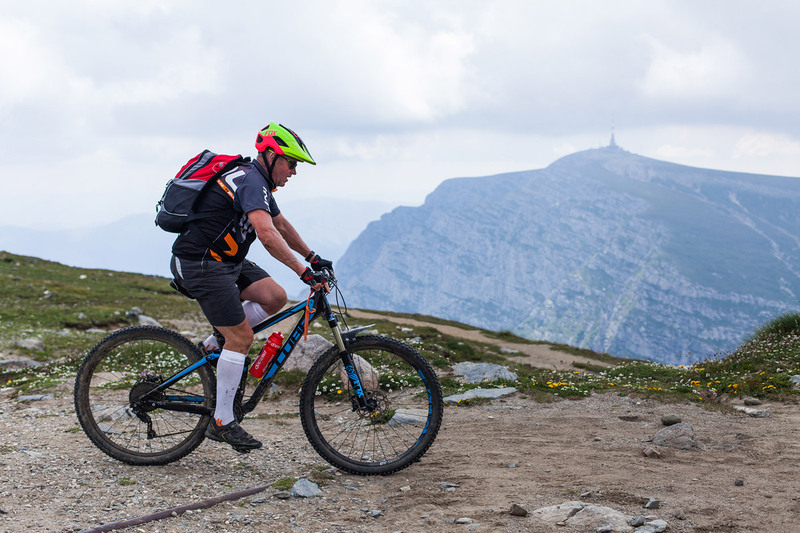 His request for an intensive, single trail, technical descents backed up by some good climbing kind of program suited very well our preferences. 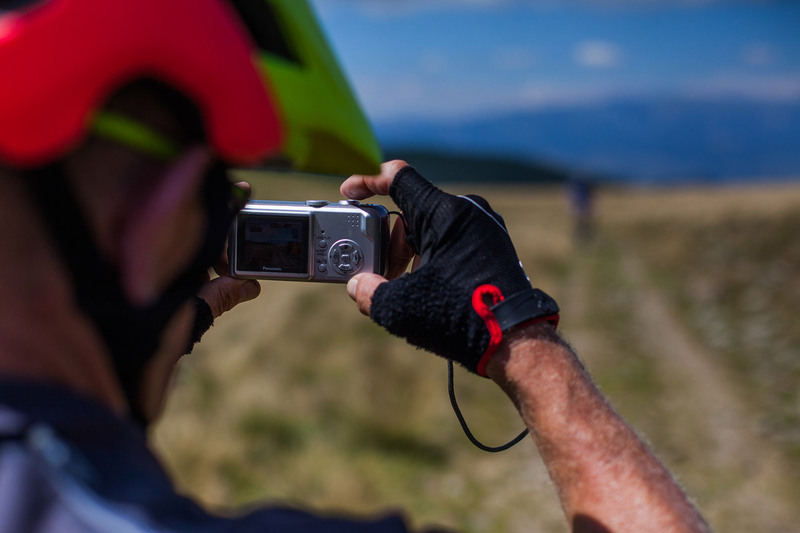 We had a four days window opportunity for a custom tour, squeezed in between already existing tours, and Milo was quick to grab it with both hands. 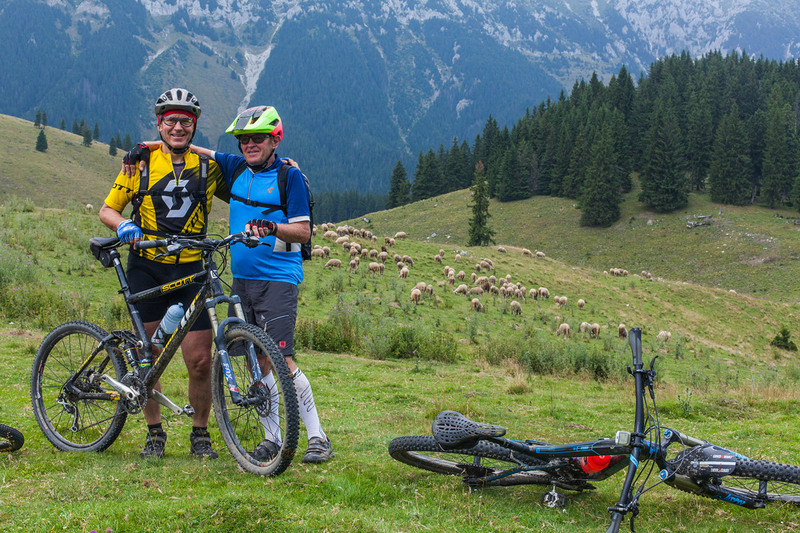 Admittedly, if I knew about their age from the beginning, I would have planned the trip differently. 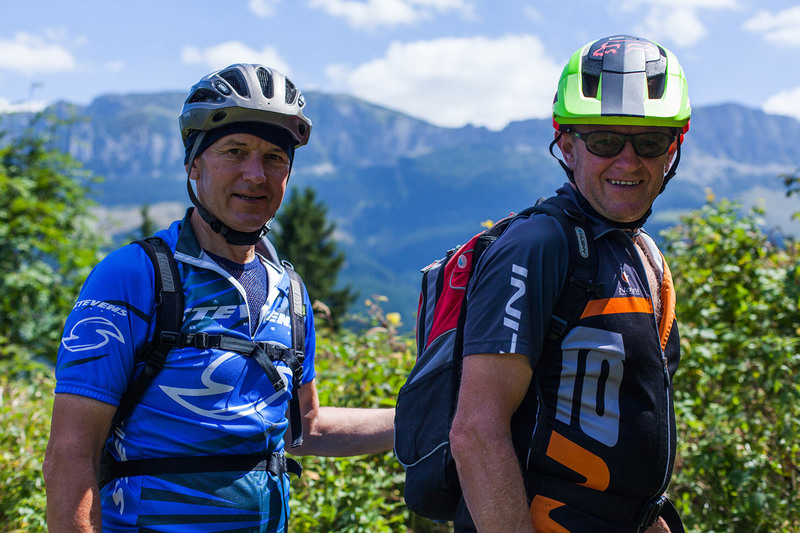 But in the end it was a good thing not knowing, as the two Slovaks proved along the four days of high intensity biking that age is irrelevant. 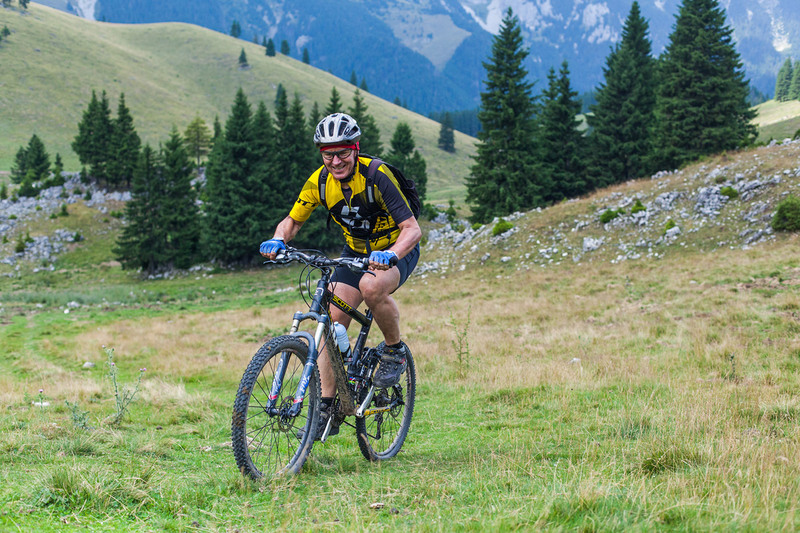 Slovakia is a mountainous country by any standard. 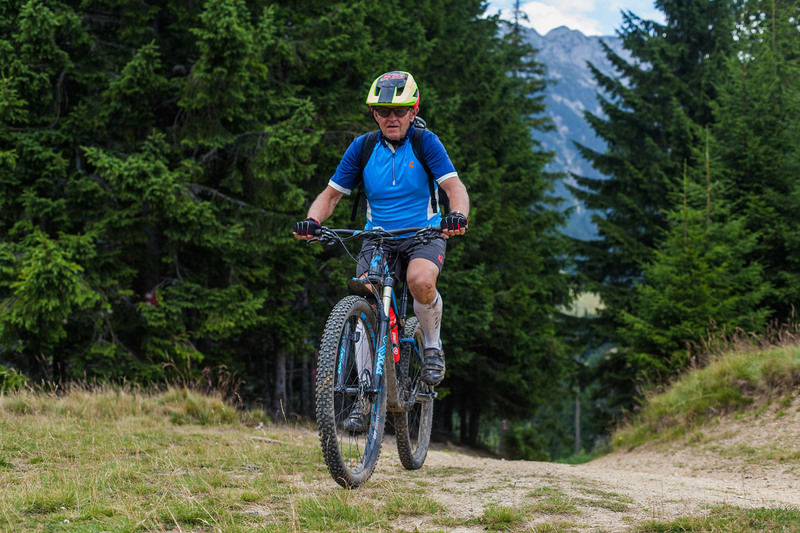 The thing is High Tatras are very steep and, quite understandably, the bike access is limited, while the Low Tatras are rather… low. 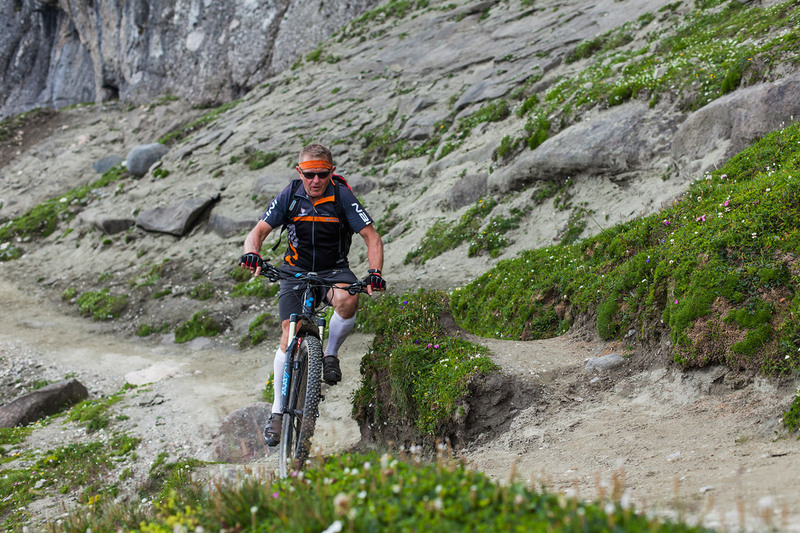 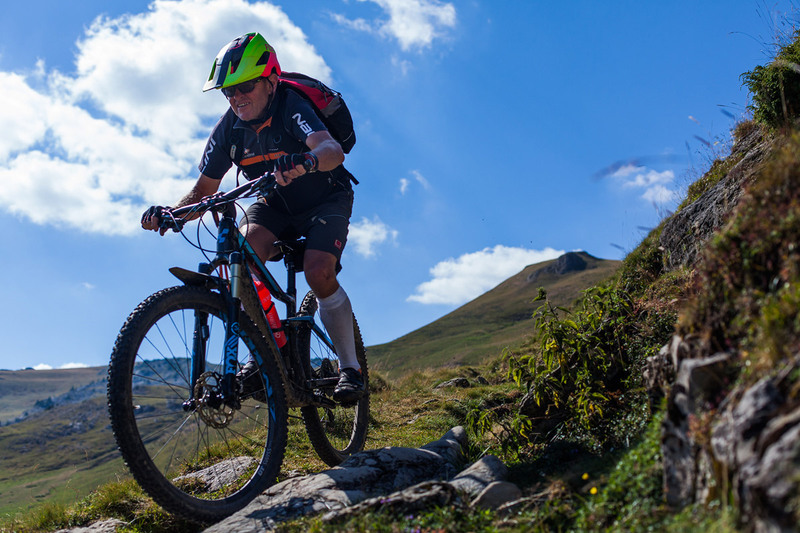 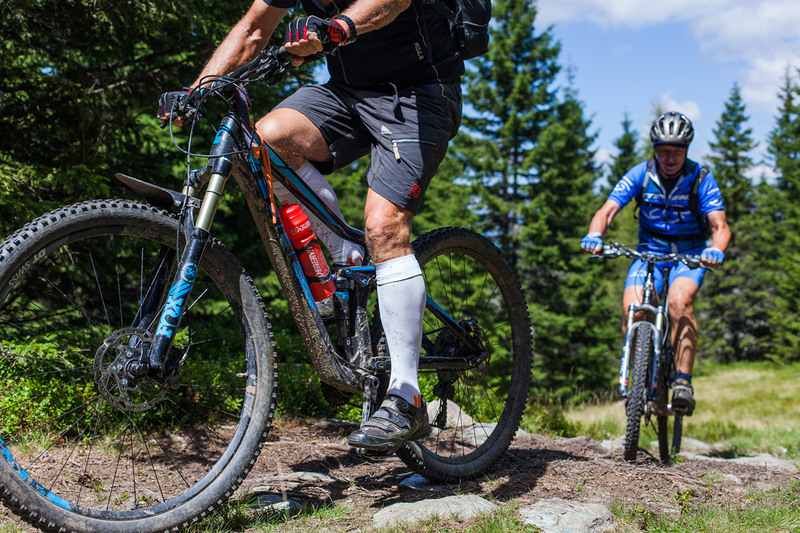 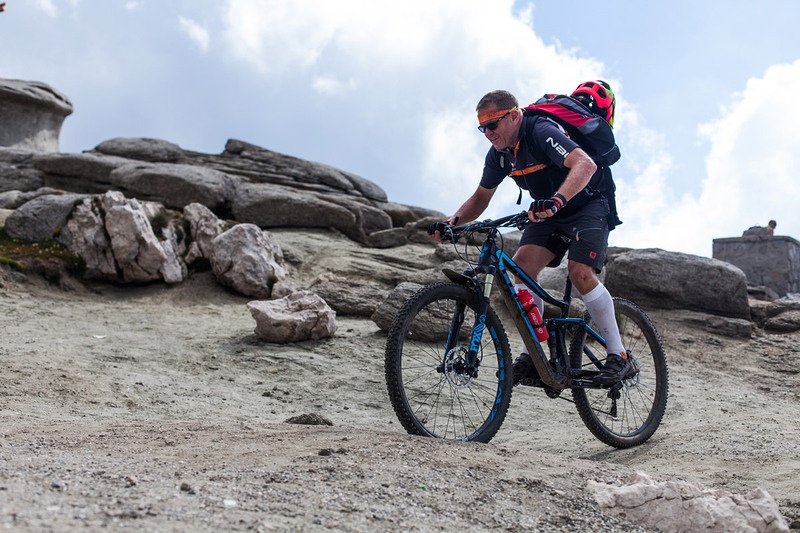 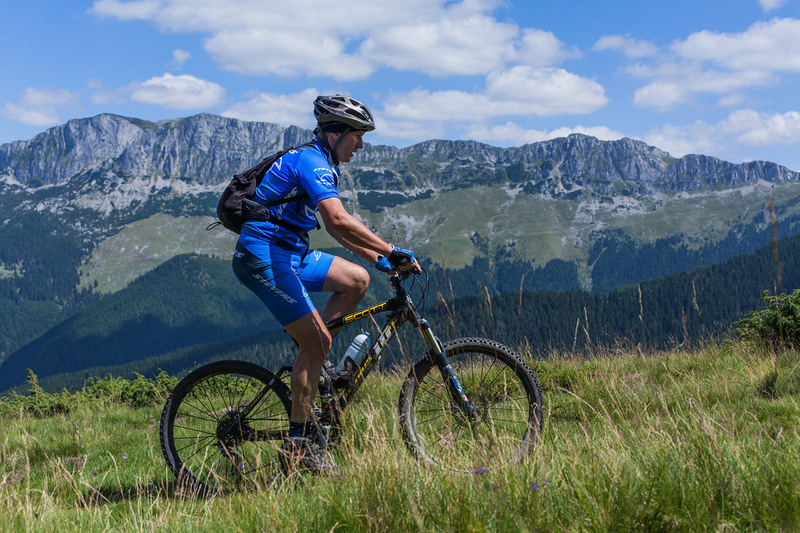 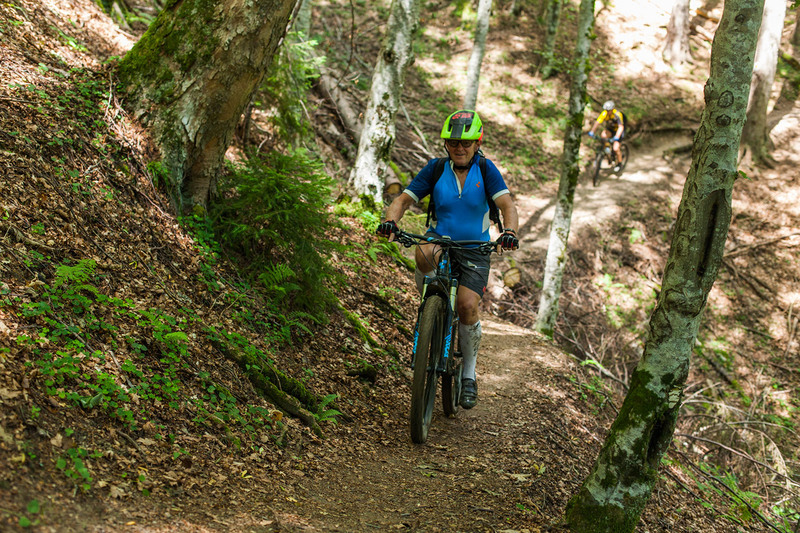 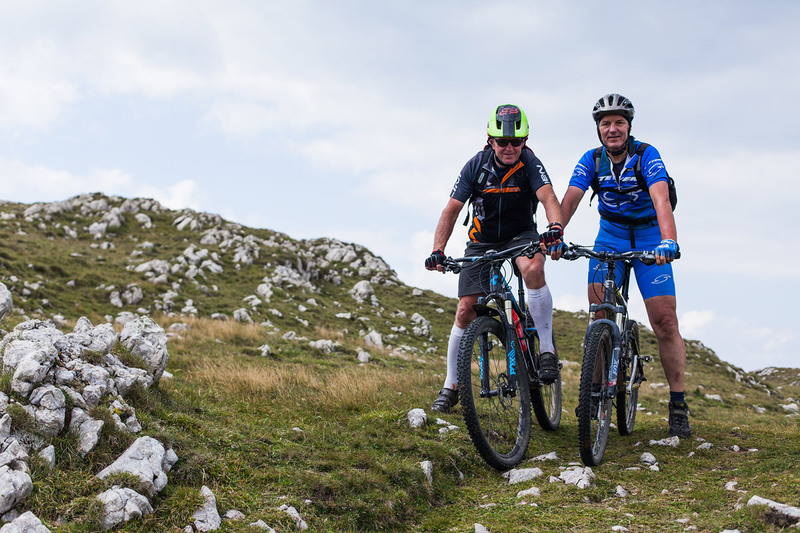 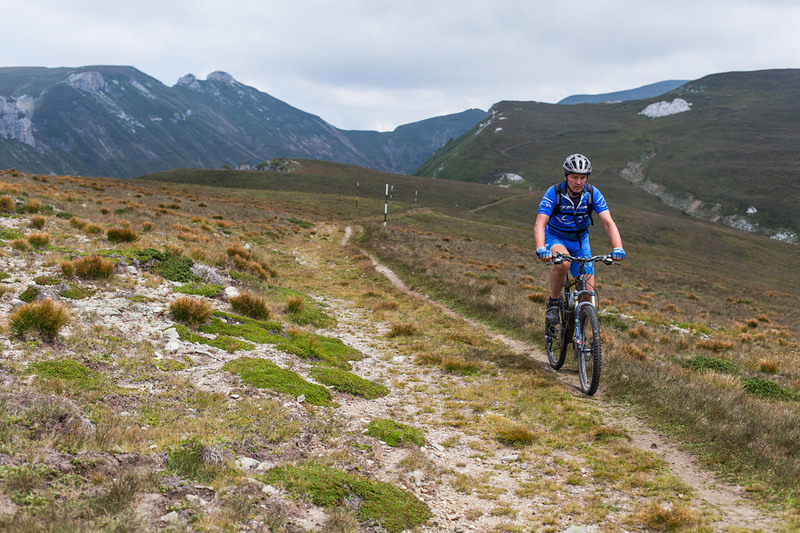 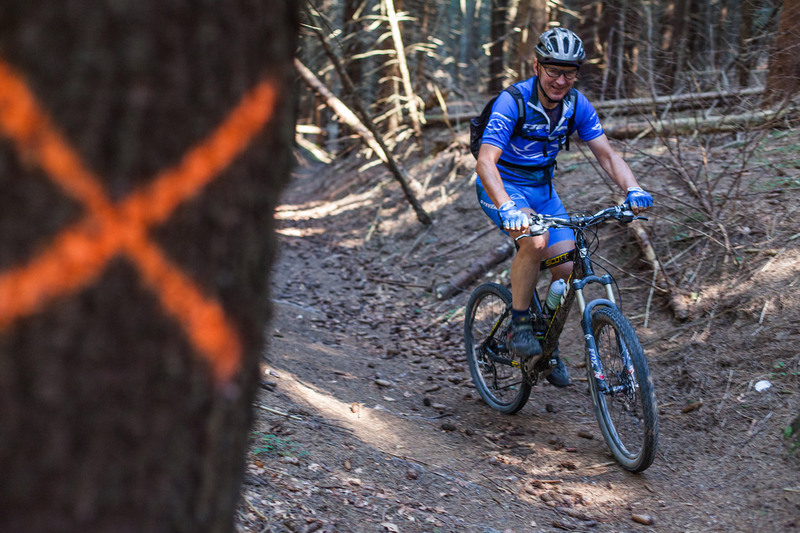 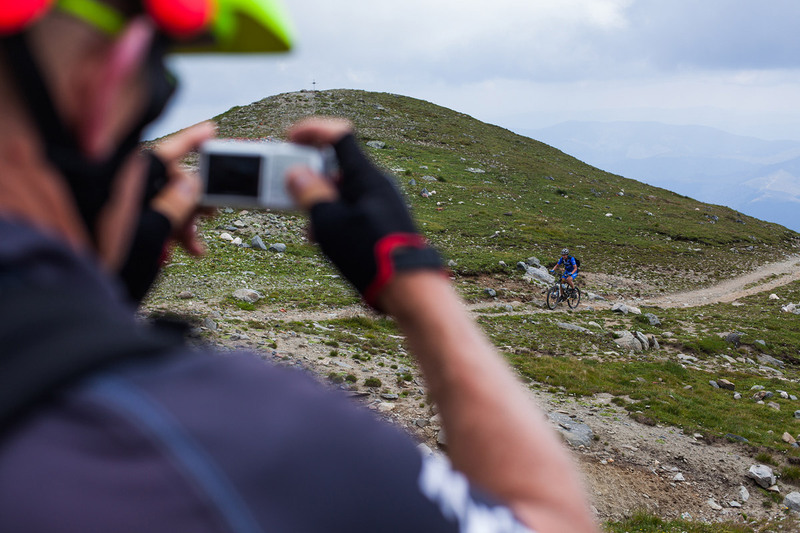 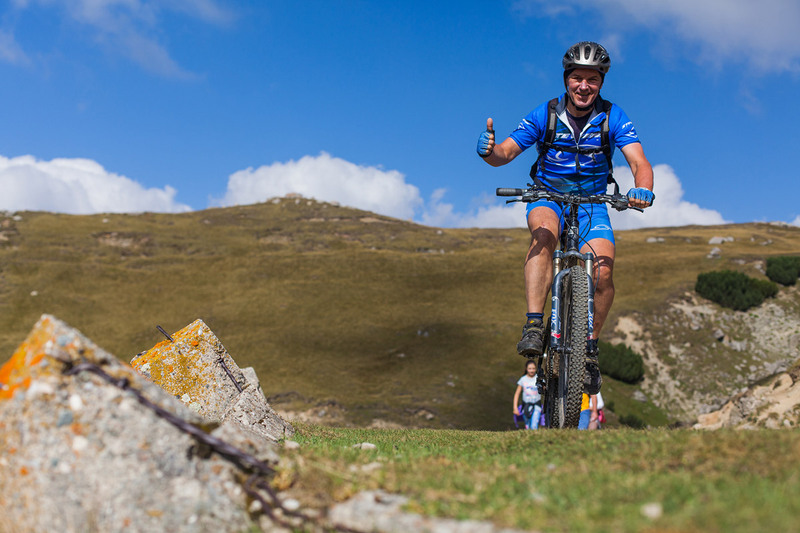 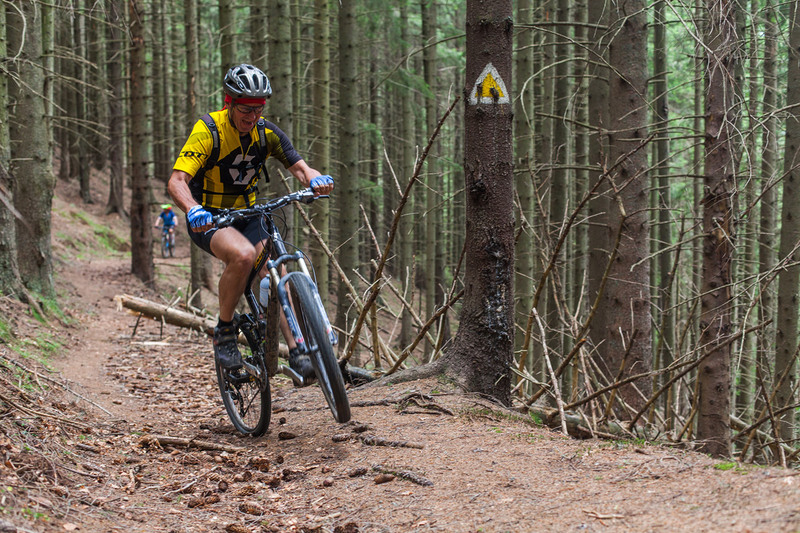 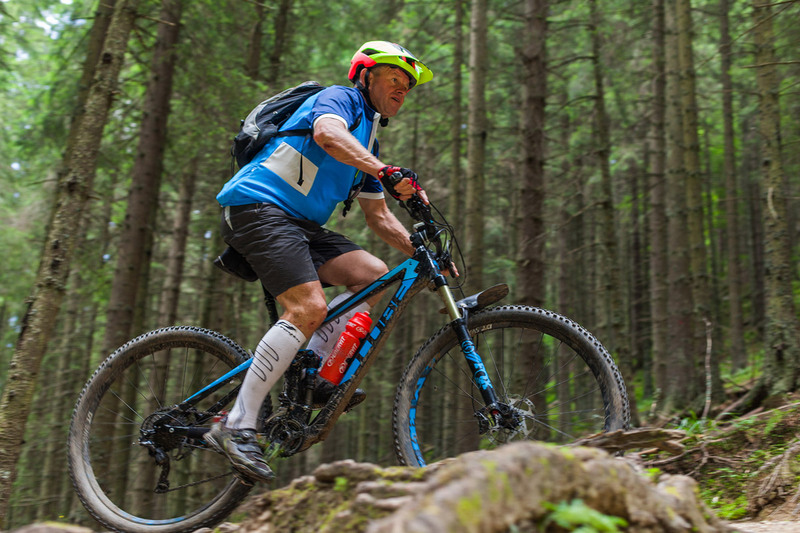 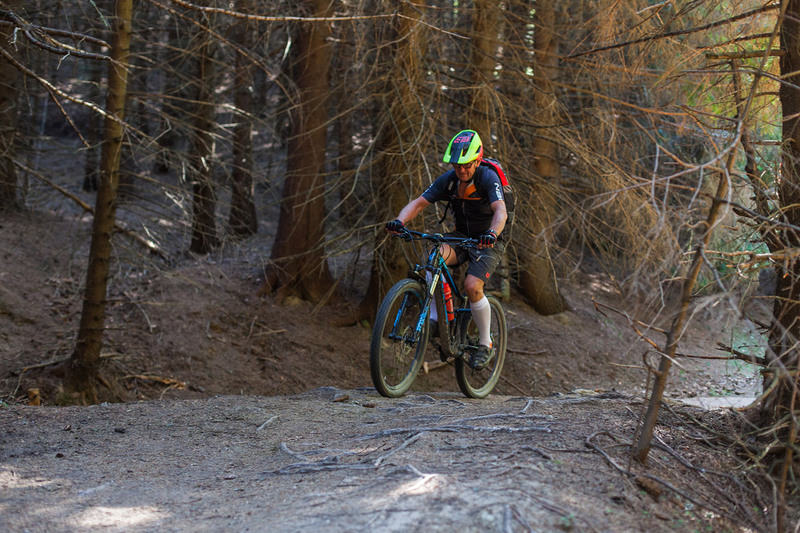 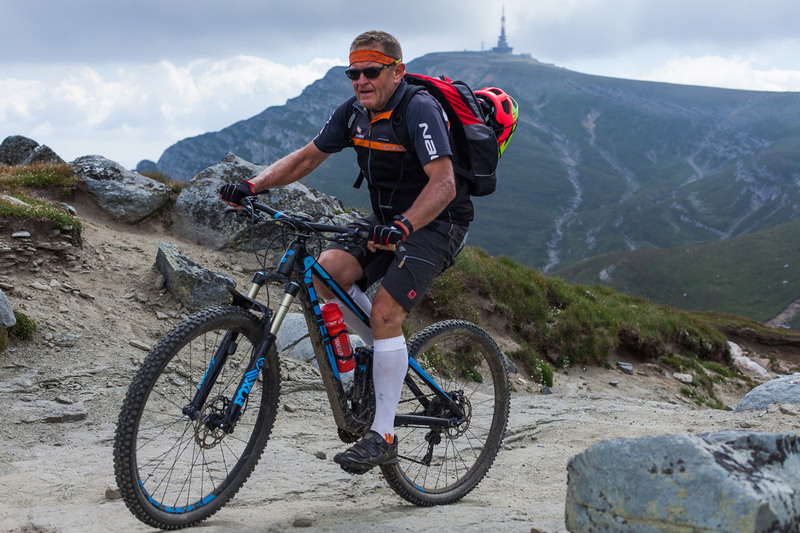 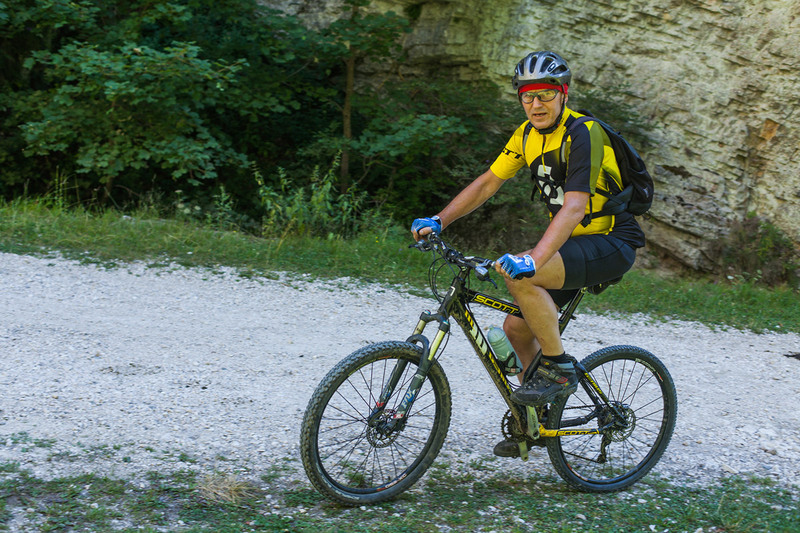 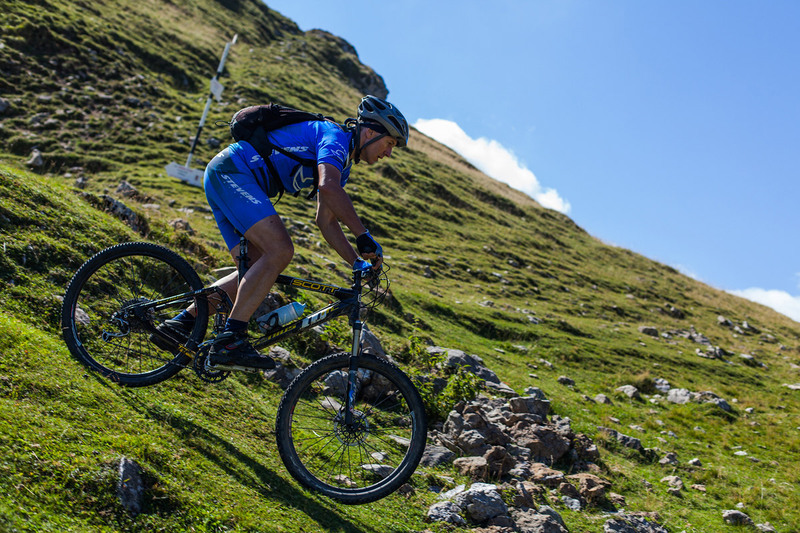 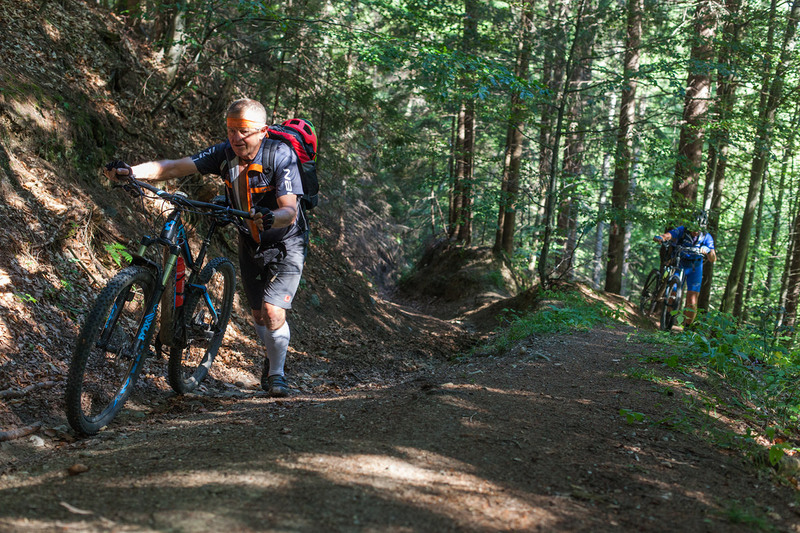 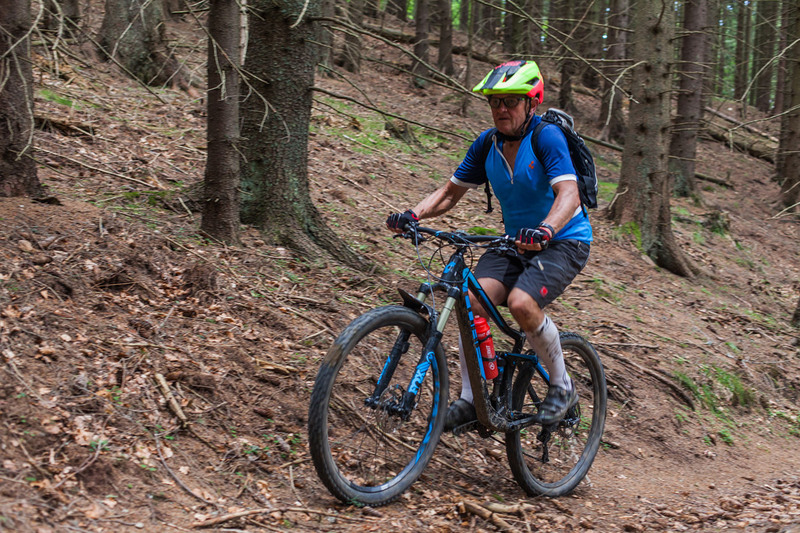 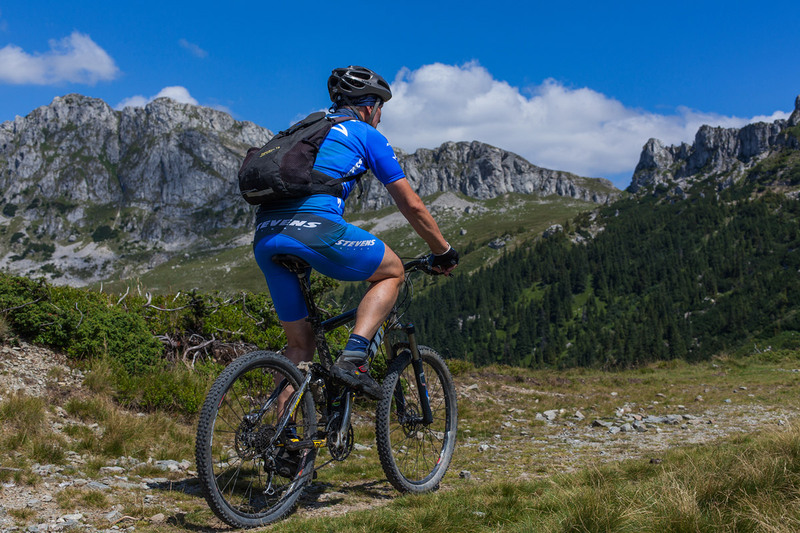 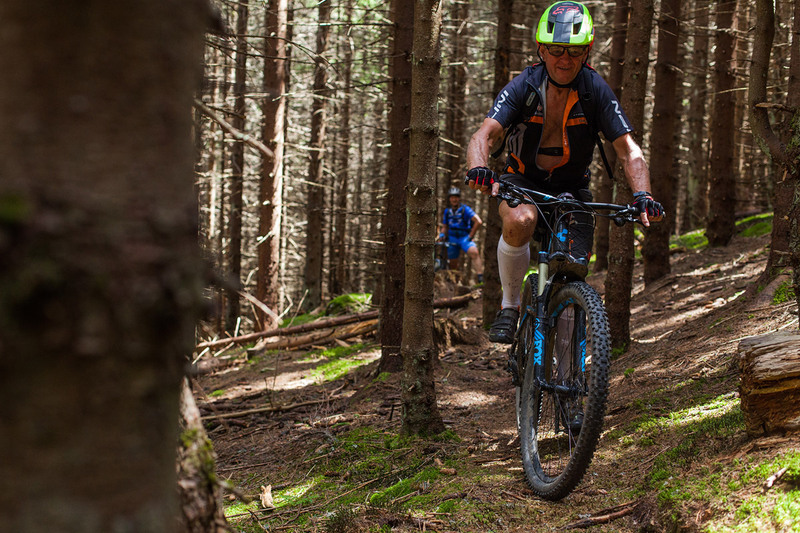 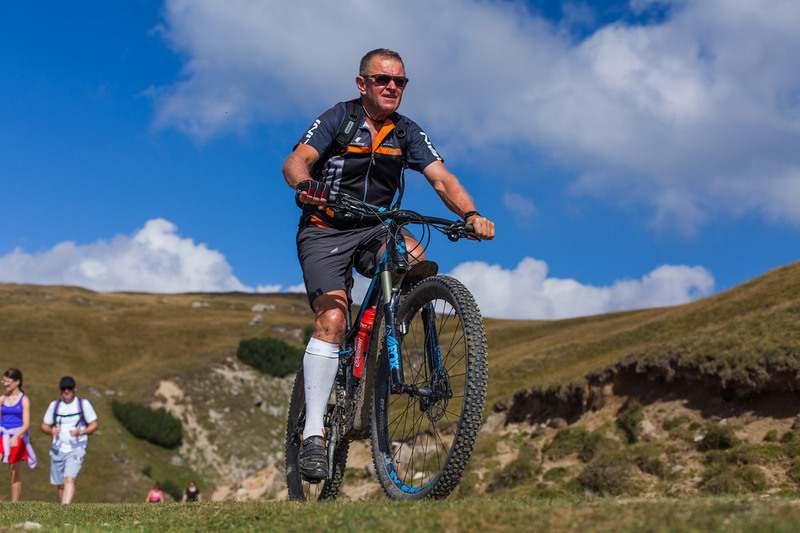 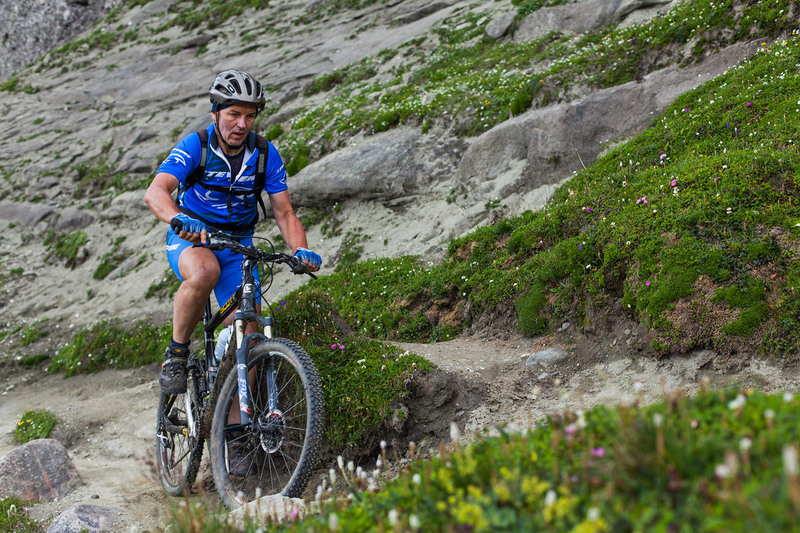 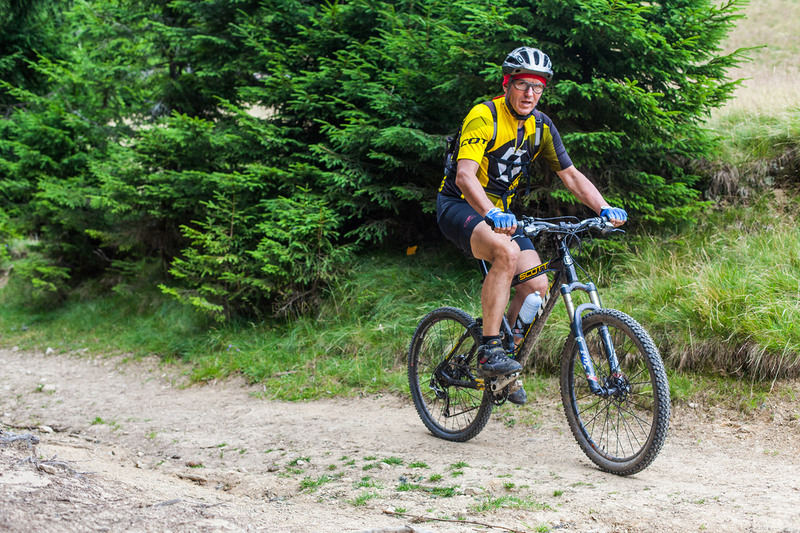 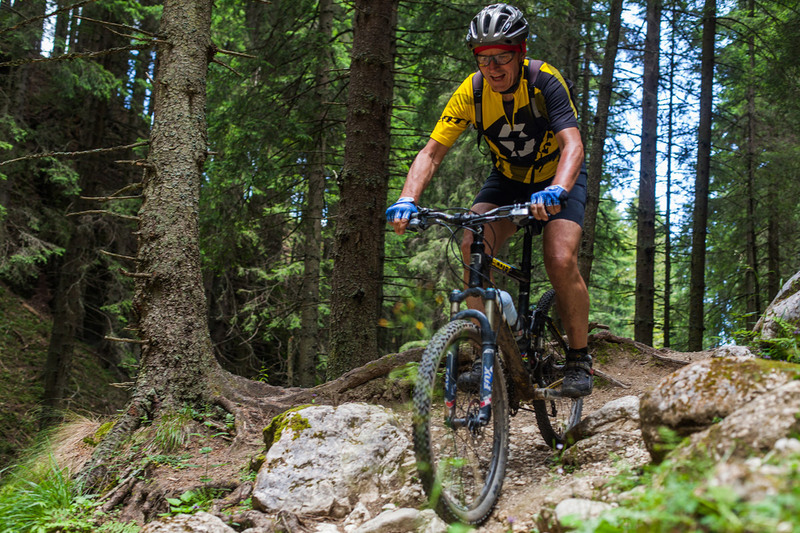 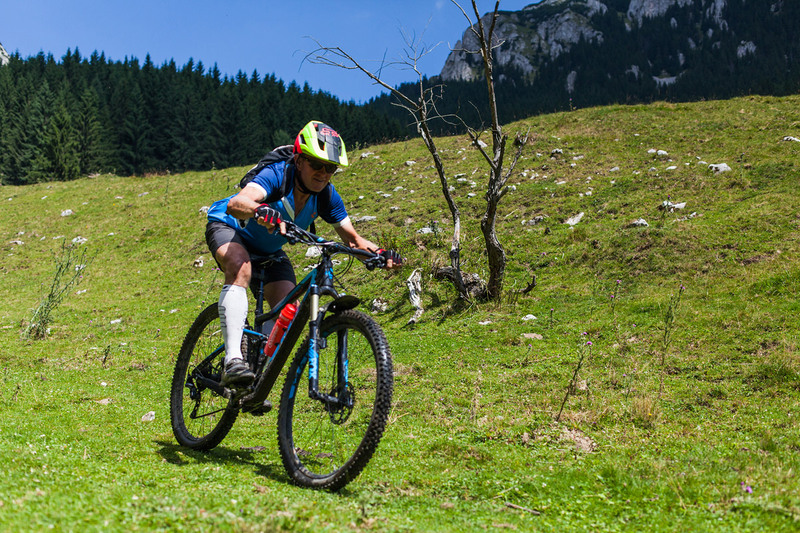 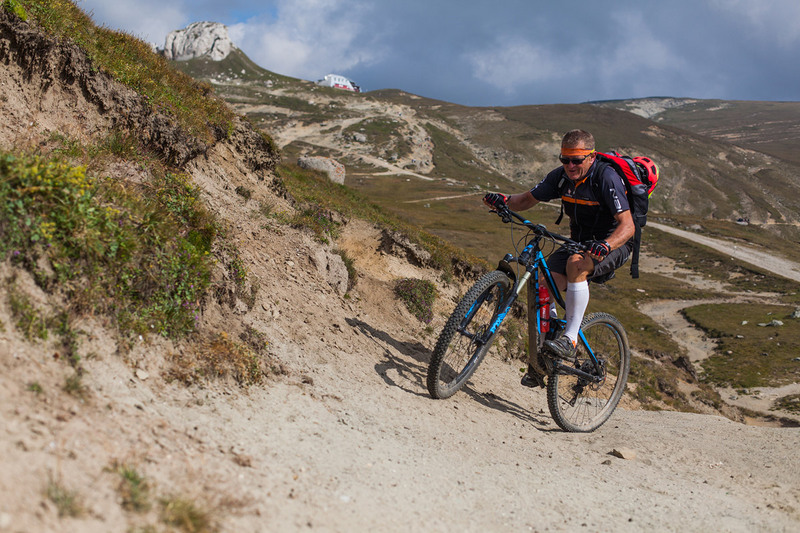 So Milo and Lubo had a different idea of what mountain biking is, as in Romania the bikeable trails can as high as 2500m, at Omu Peak in Bucegi, while the lower altitude trails around Brasov and in Piatra Craiului are rather – if not more – steep and technical. 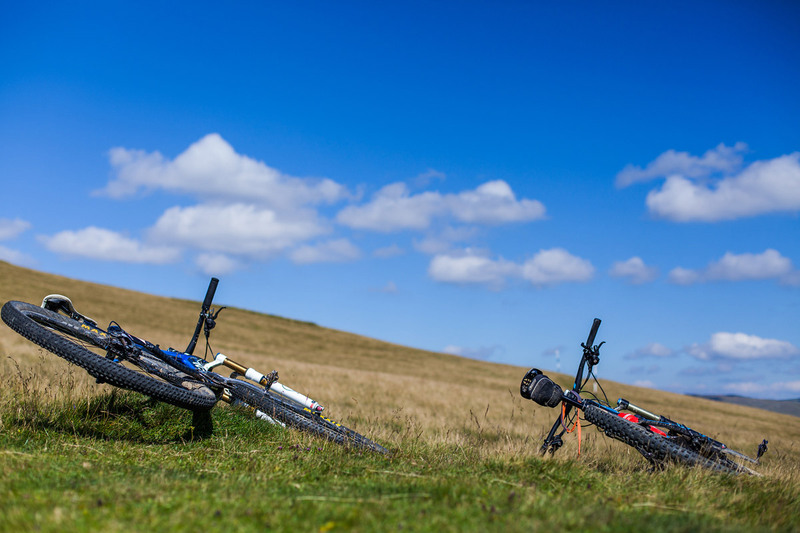 We had four days of nice weather, good, warm days of August without the odd showers. 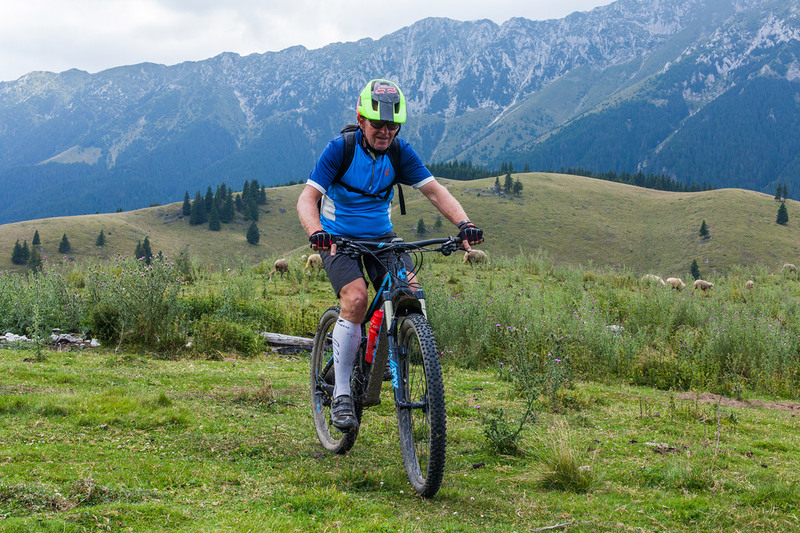 Day one was on the trails of Postavaru Mountain, around Poiana Brasov ski resort and Brasov city. 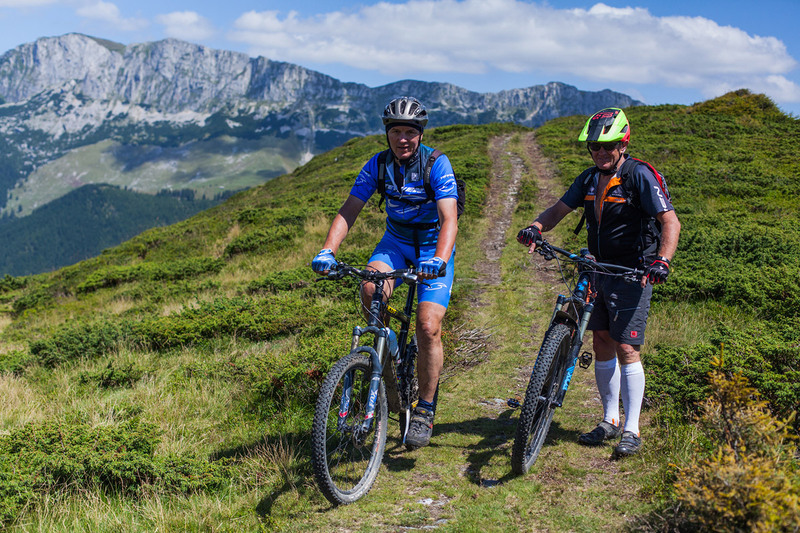 Day two we wandered on the trails of Piatra Craiului National Park. 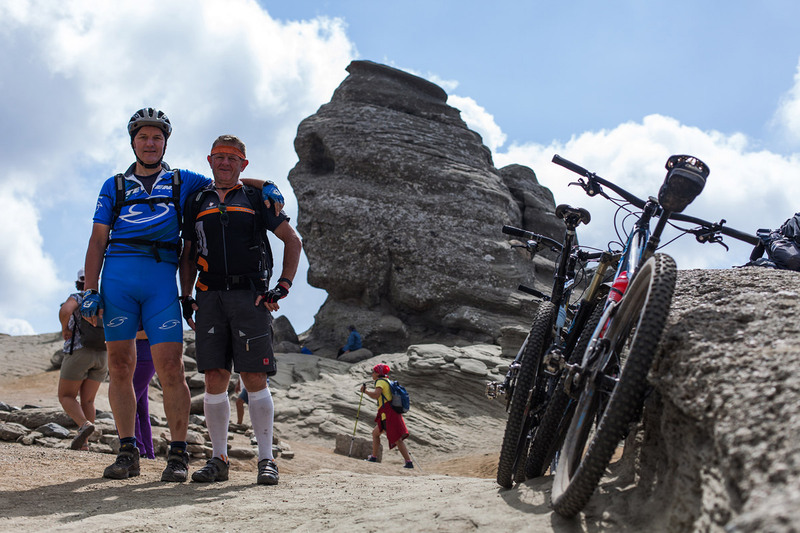 The last two days of an intensive program were spent in Bucegi Natural Park. 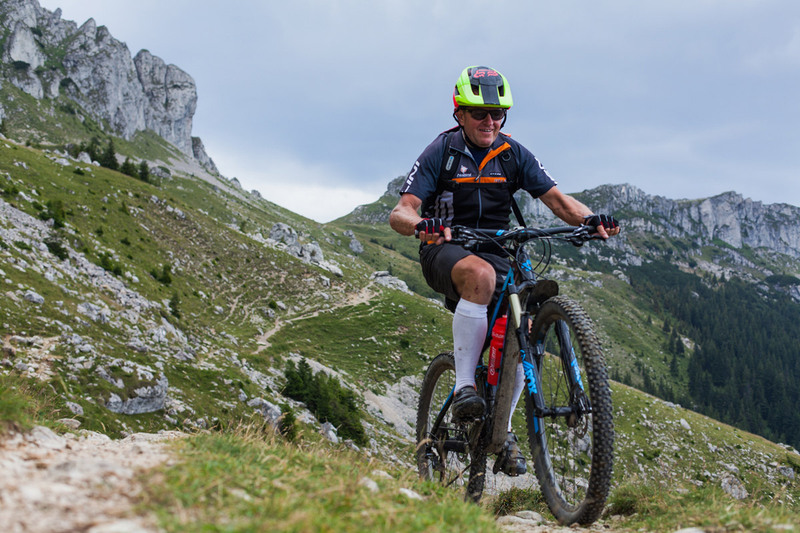 It was tough, with long climbs and push-bike, but it was equally thrilling, with descents ranging from high speed, flowy sections to rock gardens and root labyrinths that made us sweat even more than the uphills. 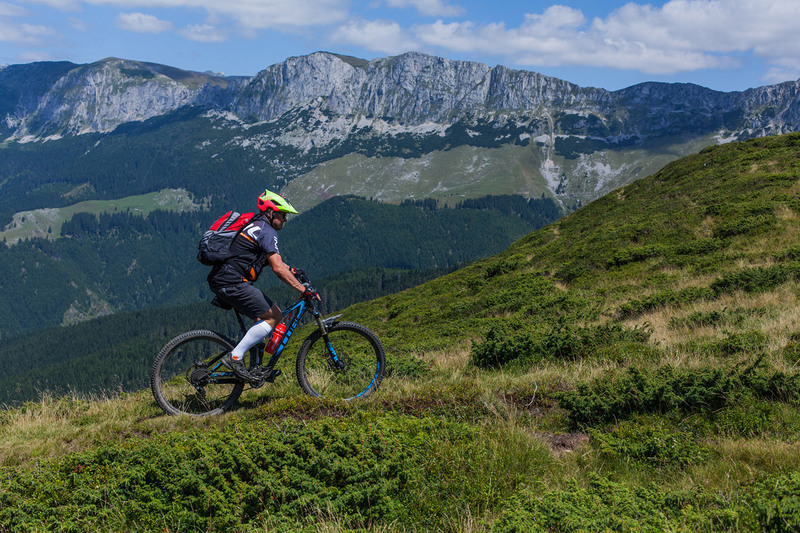 All that wrapped up in an abundance of great landscapes, where the rocky ridges, deep forests and the rolling hills manage to find their ways in the same photo-frame. 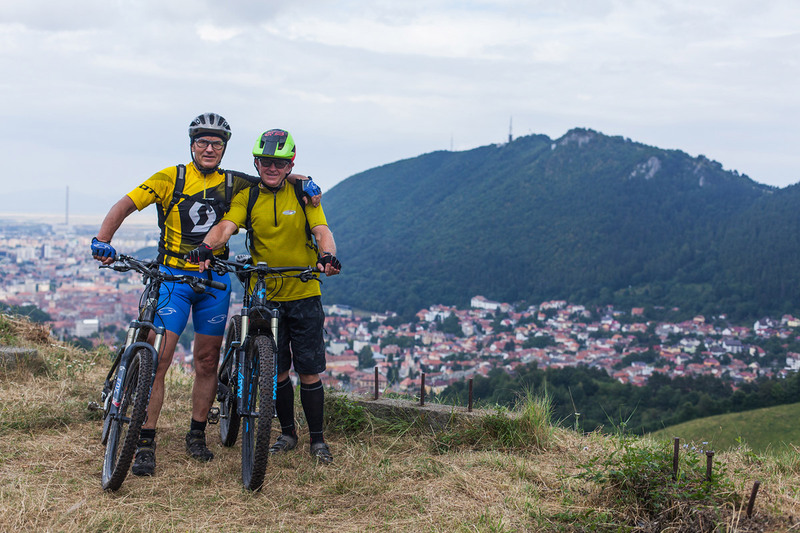 Yes, we are truly blessed to live in Brasov, a great city close to some gorgeous mountains and some breath taking trails. 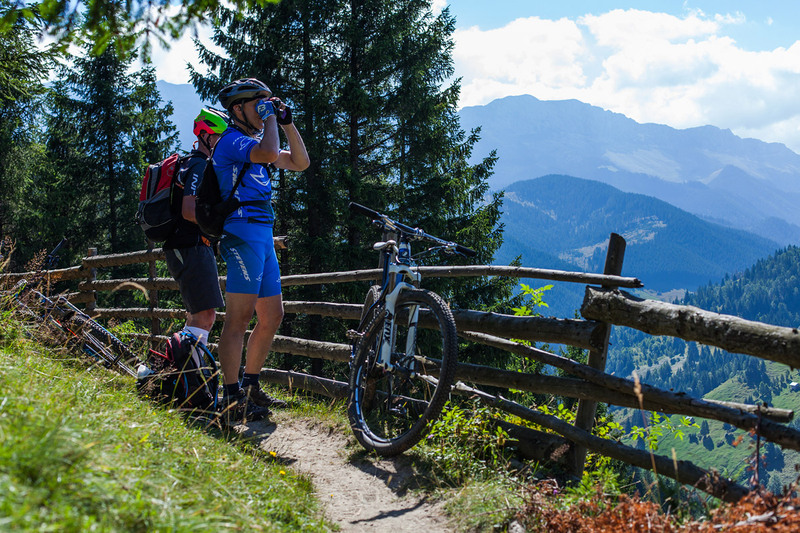 A true mountain biking paradise!